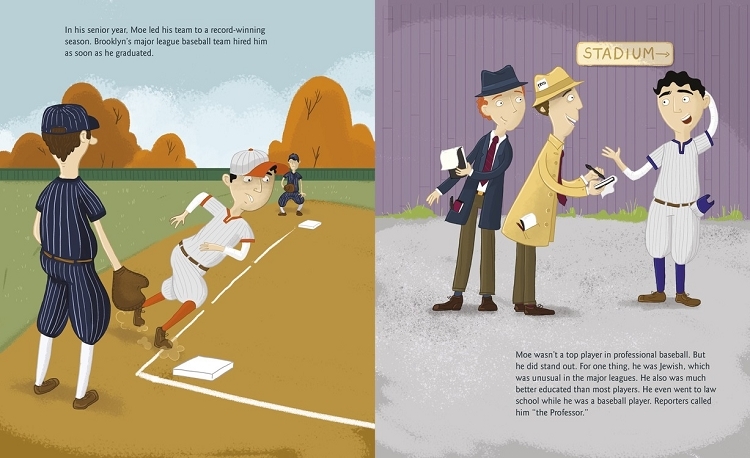 Moe Berg is not a typical baseball player. He's Jewish—very unusual for the major leagues in the 1930s—has a law degree, speaks several languages, and loves traveling the world. He also happens to be a spy for the U.S. government. 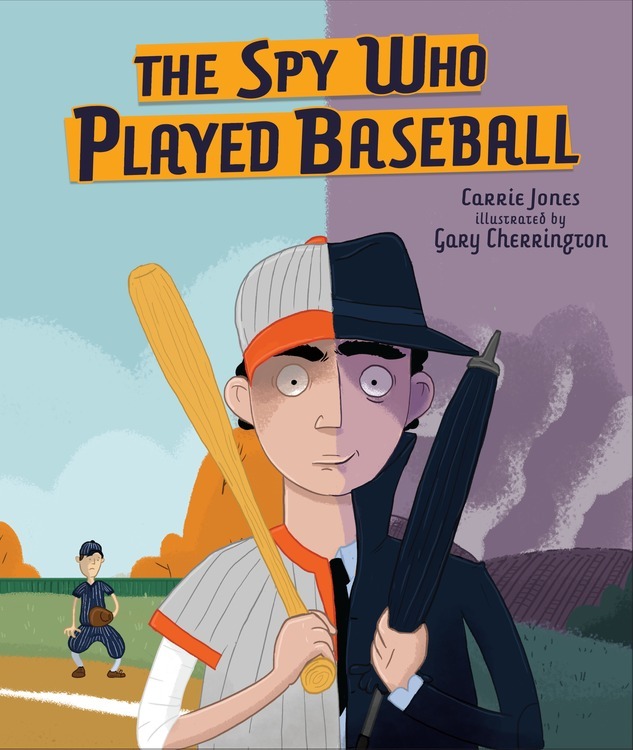 When World War II begins, Moe trades his baseball career for a life of danger and secrecy. Using his unusual range of skills, he sneaks into enemy territory to gather crucial information that could help defeat the Nazis. But he also has plenty of secrets of his own. . .